Home > Insights > Assessing Your Digital Maturity — What Does Excellence Look Like? Grow faster. Digitally advanced firms are four times more likely than digital beginners to report that they will grow 10% or more this year. They do this in part by reinventing their business models and focusing on customer experience. Treat technology as a business asset. 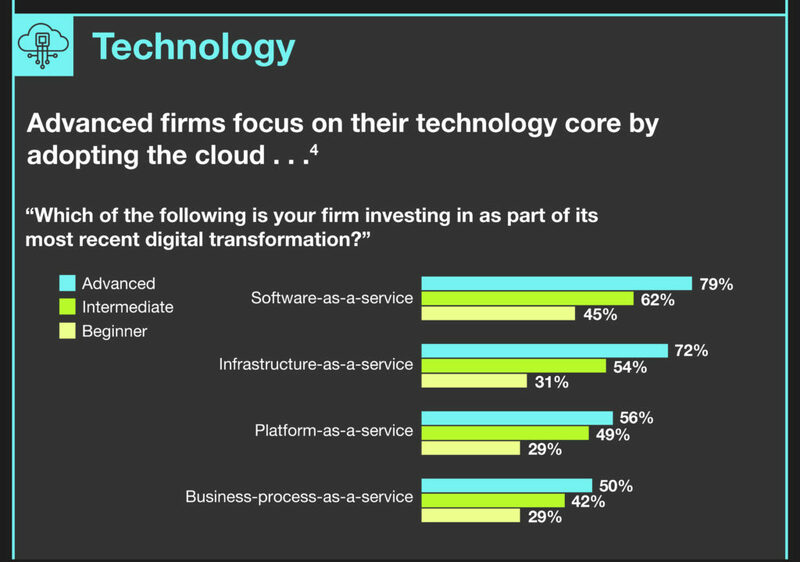 Digitally advanced firms spend money on the cloud and on emerging technology. They build digital business platforms. They use agencies, consultancies, and tech service providers to move quickly and to marshal their resources. Operate differently. It’s not just technology. 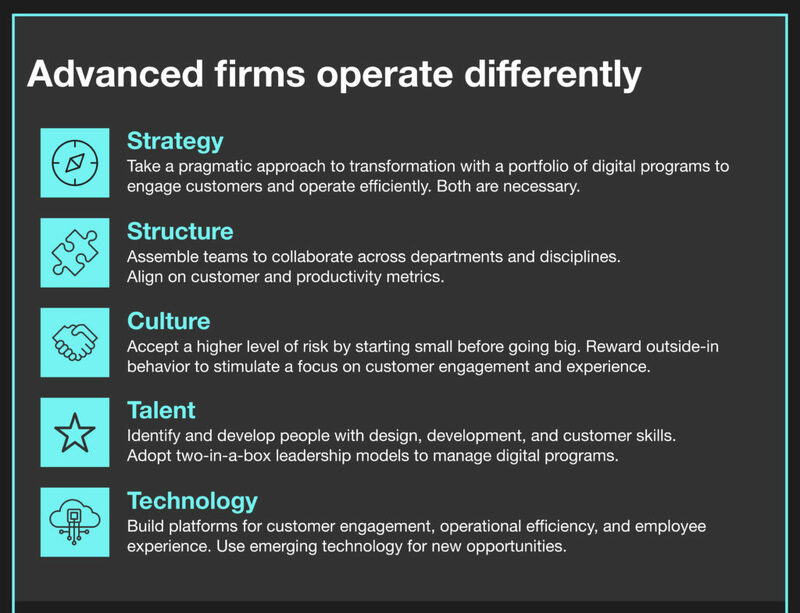 In every dimension of digital maturity — strategy, culture, structure, talent, and technology — digitally advanced firms work differently. They work across departmental boundaries. 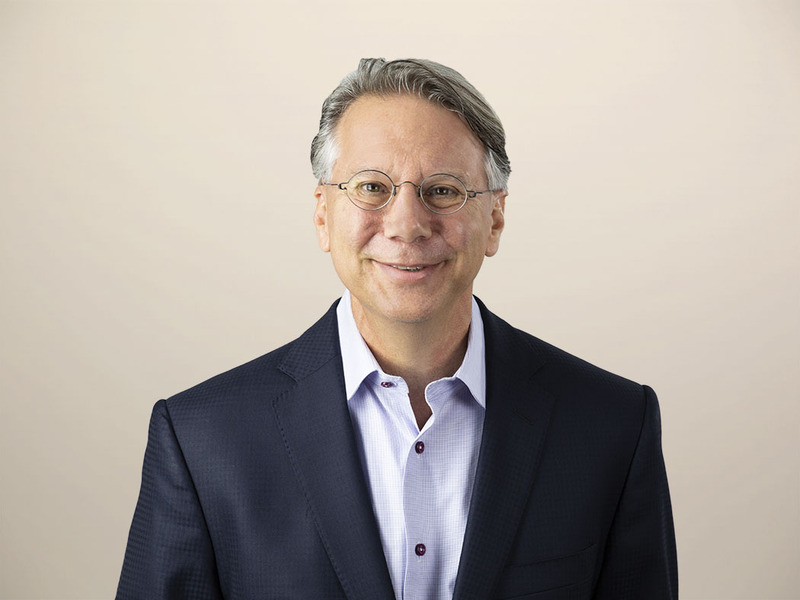 Their CEOs lead digital execution, not just strategy. They invest in employees’ experience and compensate them in part based on customer metrics. Forrester clients can measure their own digital maturity and compare themselves against the benchmark. A digital maturity assessment is a great tool to build internal support for your ongoing transformation. 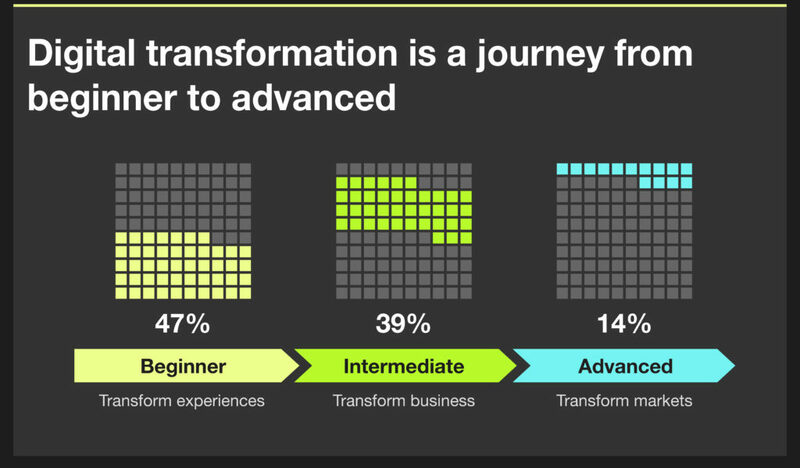 Come to Forrester’s Digital Transformation & Innovation Forum in Chicago on May 14-15 to hear me talk about this from the main stage on Tuesday the 14th. While you’re there, you can schedule a conversation with me and run your assessment right on site. See you there!